What happens when its the Spring Formal, one dress and two people that want it? 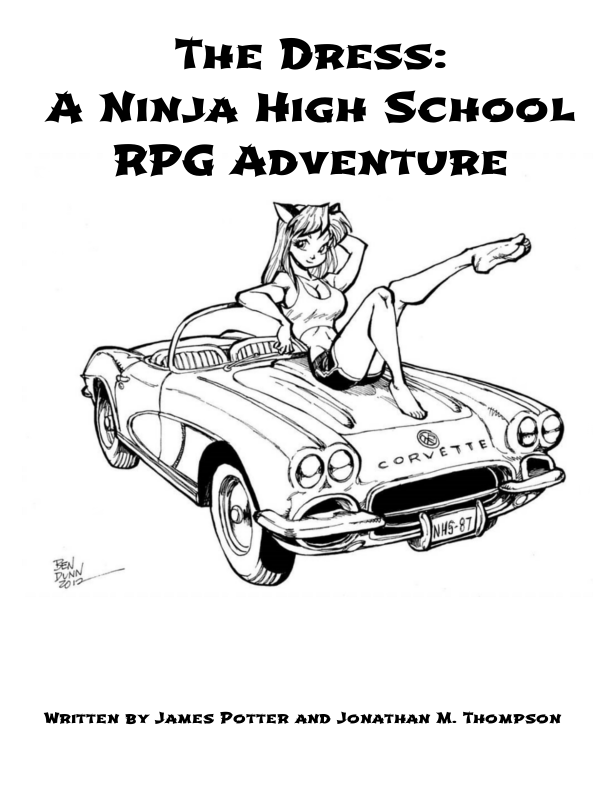 Help with the hijinks that is Ninja High School in the adventure "The Dress." Story by new game designer James Potter.